AP is being performed in Yardi PAYscan environment with pre-set work-f-lows governing the movement of invoices across operations and accounting. The invoices are scanned into PAYscan manager by Yardi. Purchase orders are also created in Voyager by the site managers. Weekly Check-runs are being run in Voyager. Entry of invoices and utilities, allocating AP invoices to correct work-flows, clearing held/stuck invoices by coordinating with site, Check/ACH Processing, Debit Card/ CC transactions and miscellaneous activities such as vendor set-up, funding petty cash etc. 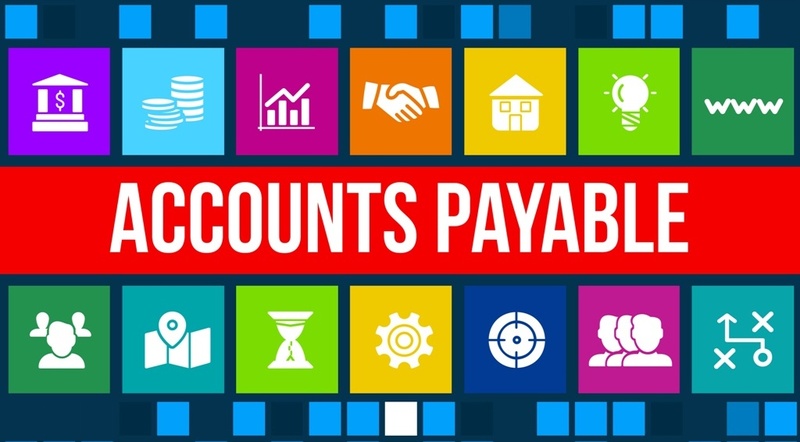 Accounting Software accessed via web-login or remote desktop connection (for server-based versions), invoices and utility bills are accessed from PAYscan. Corporate invoices are uploaded by site/corporate office to DropBox account. Communication was via emails, weekly calls and GoToMeeting training sessions through screen sharing tools. This step involves reclassifying invoices from ‘Preliminary’ work-flow type to appropriate work-flows. For e.g., marketing invoices are allocated to ‘marketing’ work-flow so that invoices flow to the right approvers. This involves processing of AP invoices by applying the right open POs against them. This is typically a 2 Way Match with predefined tolerances for any small differences between PO and invoice amounts. 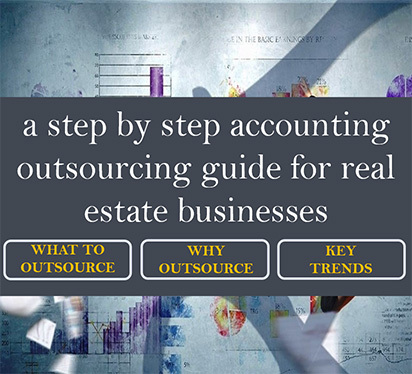 This could also involve adding additional detail in the invoice like description, correcting incorrect GL code, allocating invoice across properties. The AP batch is then posted from India end. This involves the AP specialist coordinating with site to move stuck invoices through the work-flow. 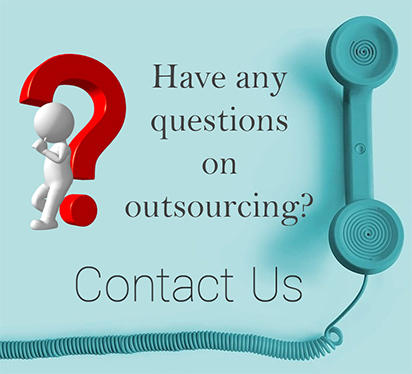 Typical issues may include non-existent POs, non-creation of recurring POs by site, PO-invoice differences, invoice stuck in wrong work-flow, invoice pending for approval at regional/area manager’s end. This is handled in two different ways. For utility invoices, that are already in the PAYscan workflow, the coding and processing is done from India end. Other utilities may be sent to India end over emails or downloaded by them directly from utility websites. In such cases, the AP specialist would upload the invoice into Yardi PAYscan, code invoices, allocate work-flows and process them. Checks are entered in Yardi for open posted invoices by India end as part of Weekly Check-run and based on Vendor terms. The posted check batch is then approved and committed for payment from US end. Checks are then printed from US end. Cards are set-up as GL account type and charges are booked as adjustments against the account. AP specialist then enters card charges based on transactions & receipts. Transactions are reconciled with the statement monthly. Reports such as AP aging reports are generated as and when needed. Learn more about our Real Estate Accounting and Accounts Payable Services.